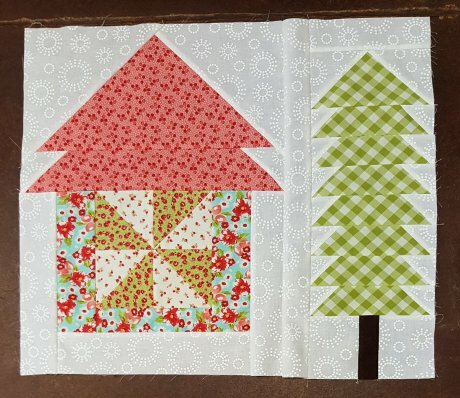 This is just like any new Block of the Month program – only shorter. 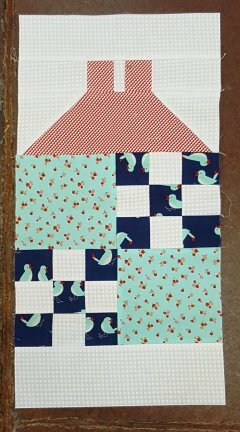 Block of the Week – a BOW? 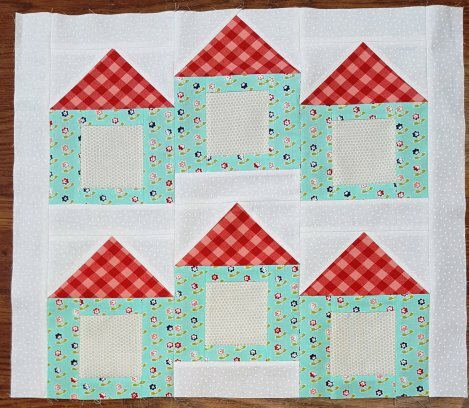 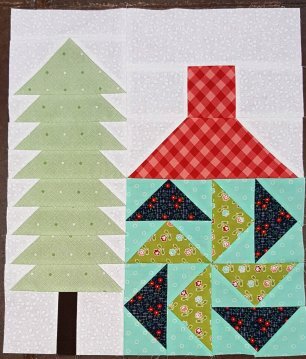 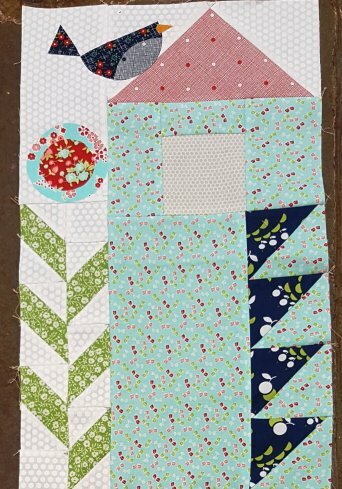 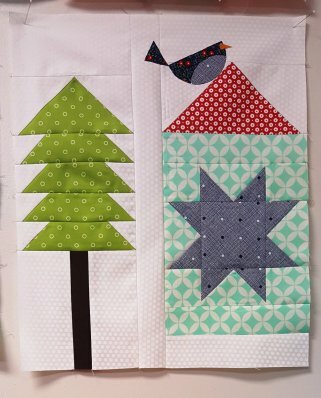 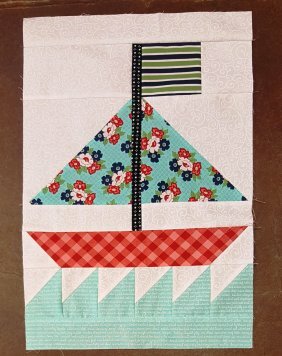 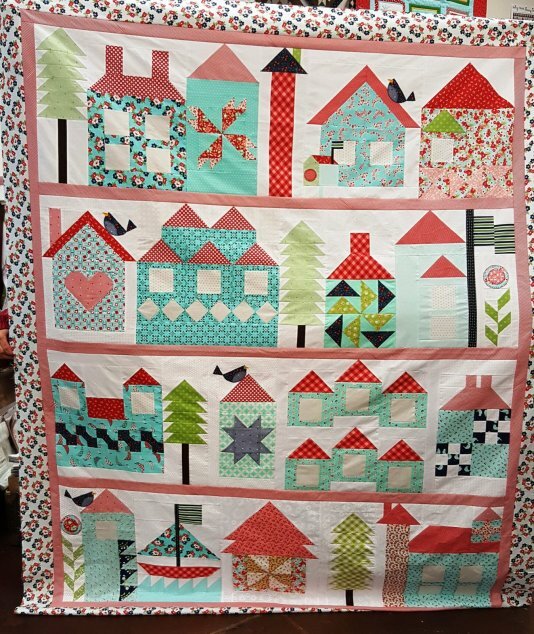 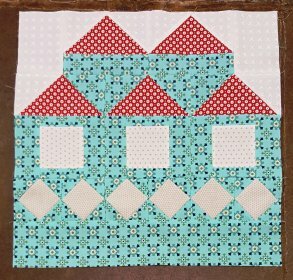 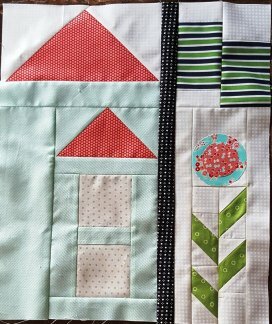 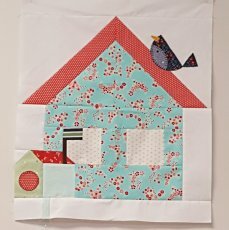 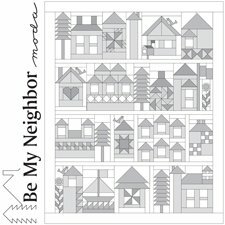 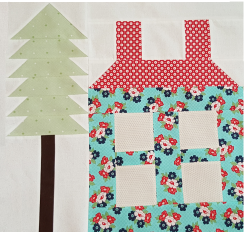 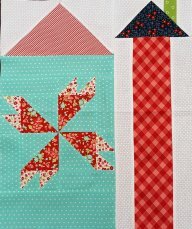 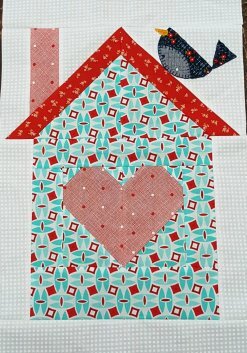 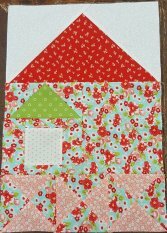 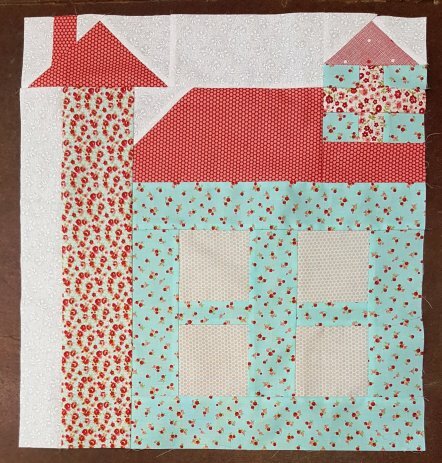 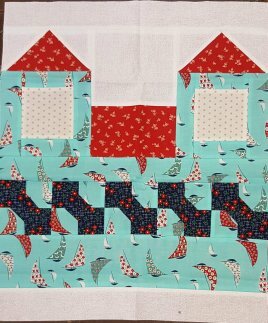 Even if you're not making the blocks each week, you can collect the patterns and put it together with a Layer Cake or Jelly Roll to make a gift for quilter-friends - Birthday, Holiday or "Just Because"